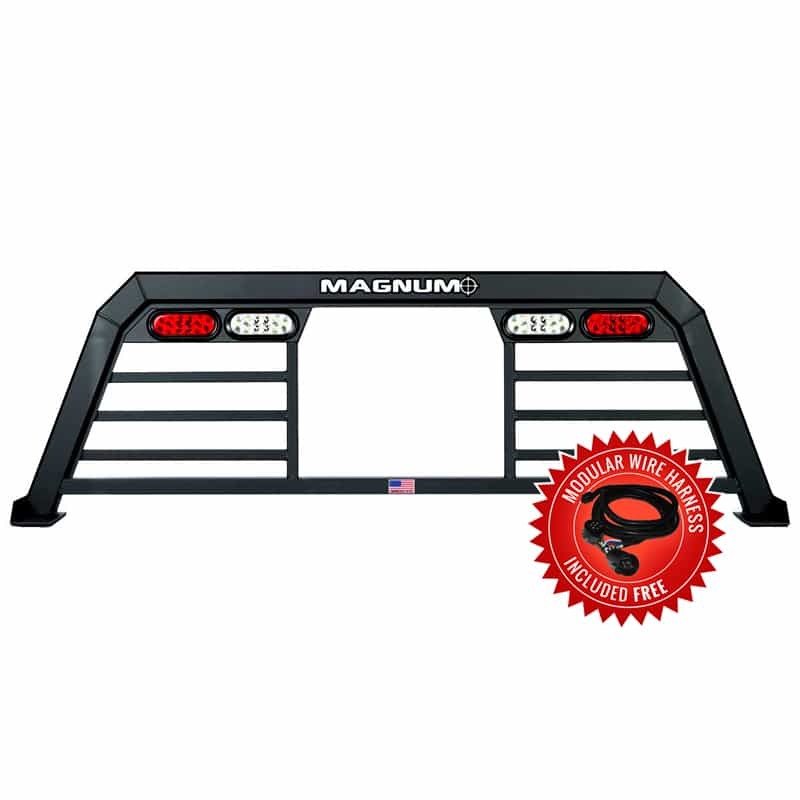 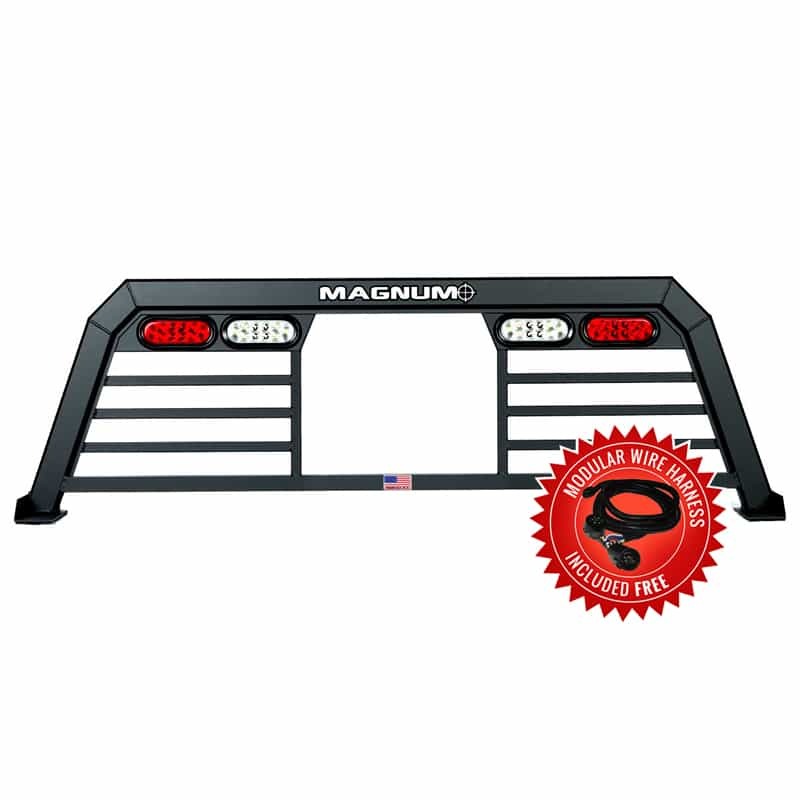 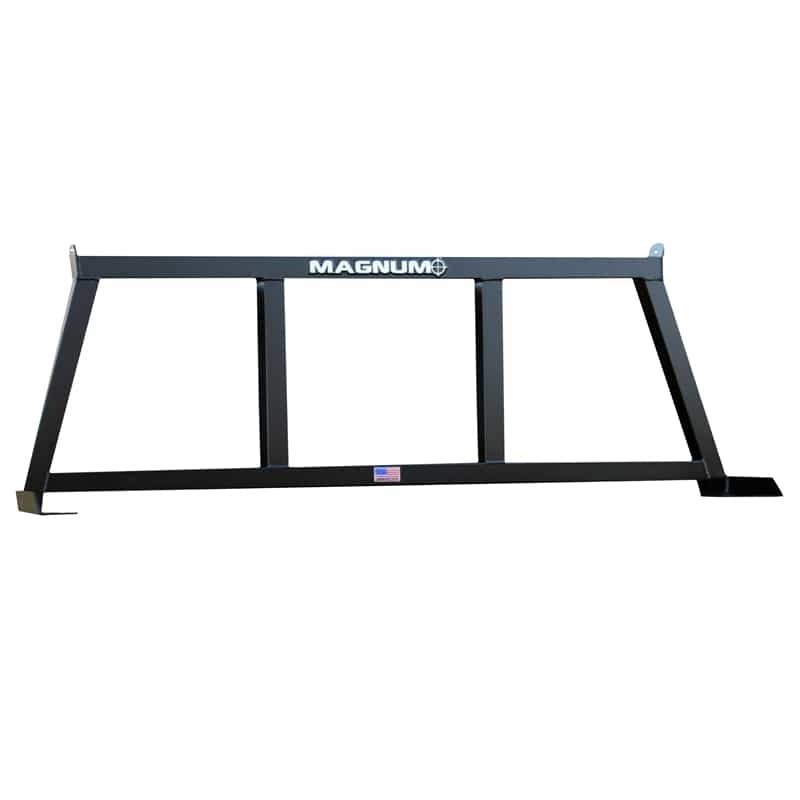 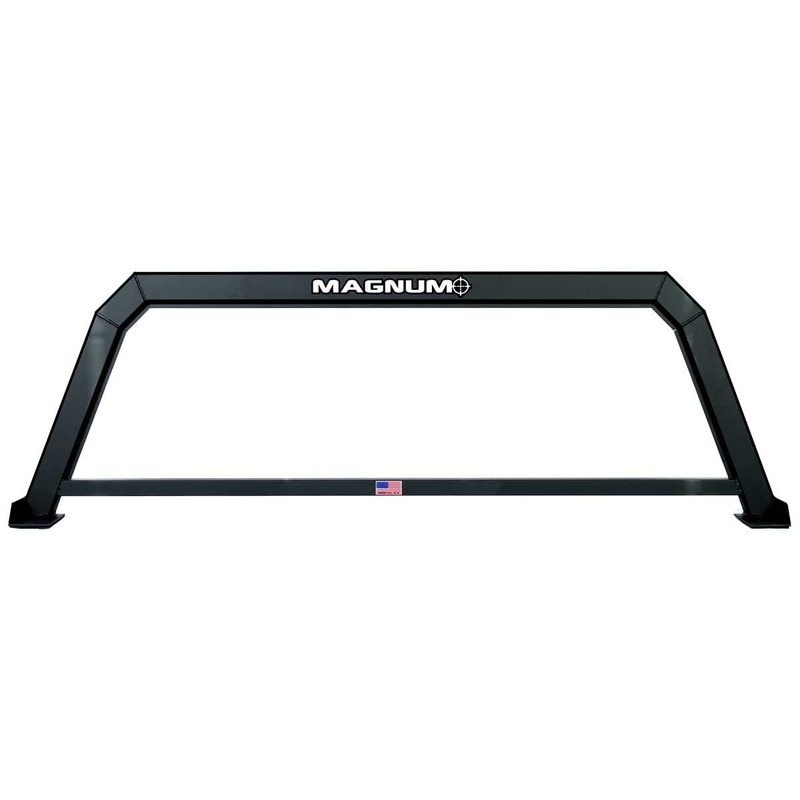 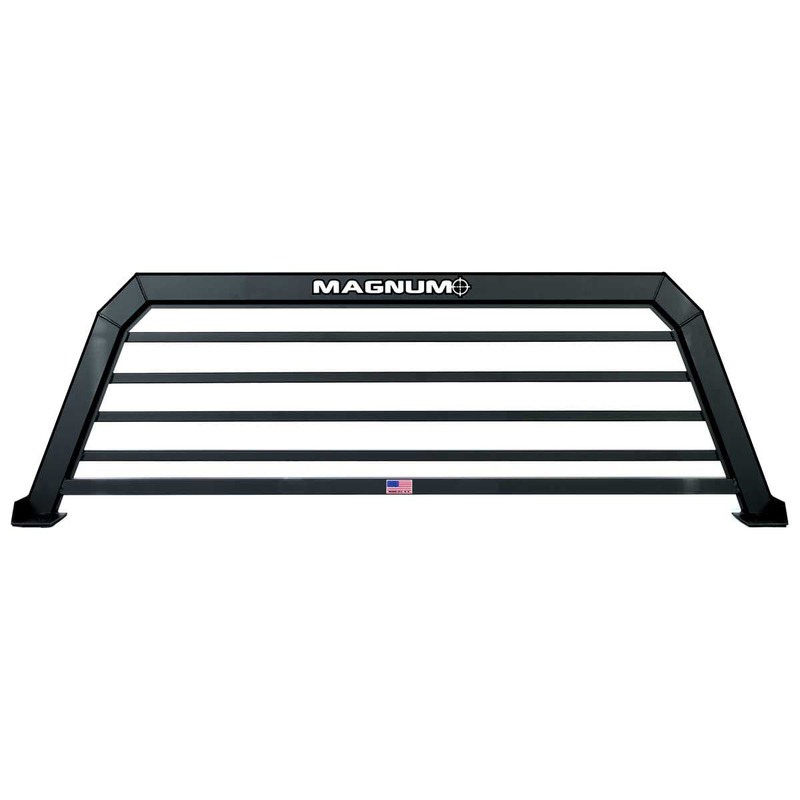 Explore our selection of durable, aluminum truck headache racks. 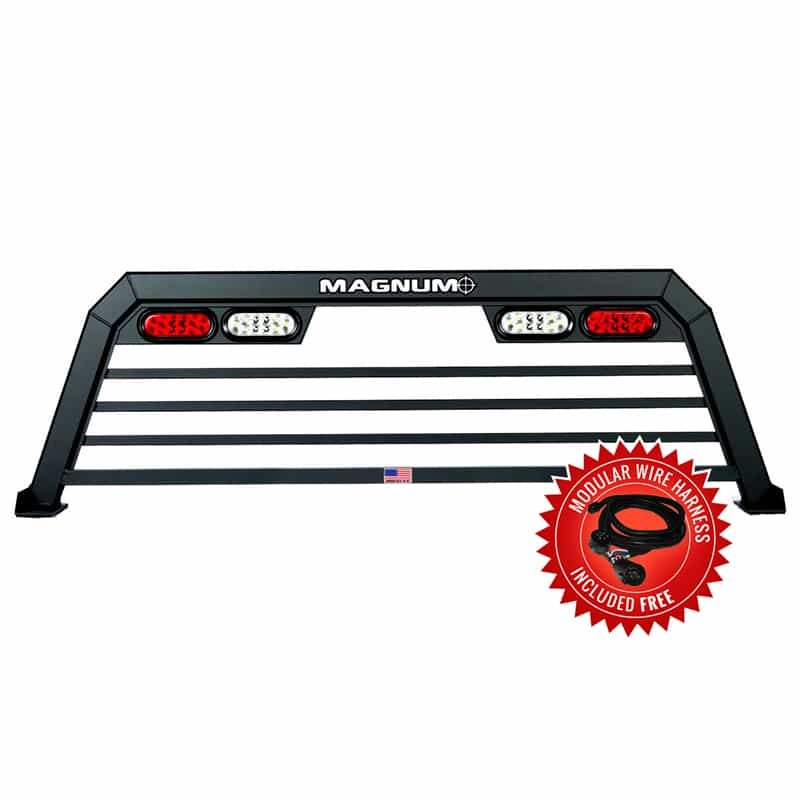 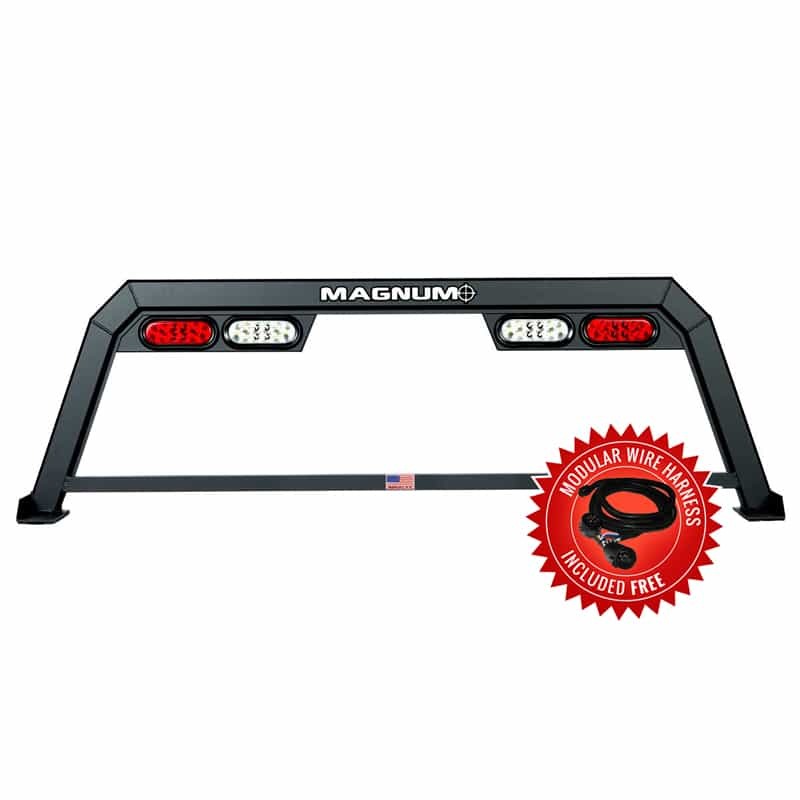 From a Standard Rack with a Window Cut Out, to our High Pro Rack with Lights, we have the exact look you’re trying to bring to your truck. 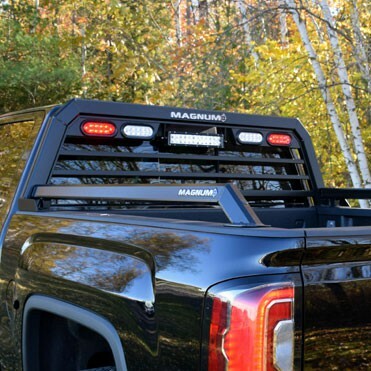 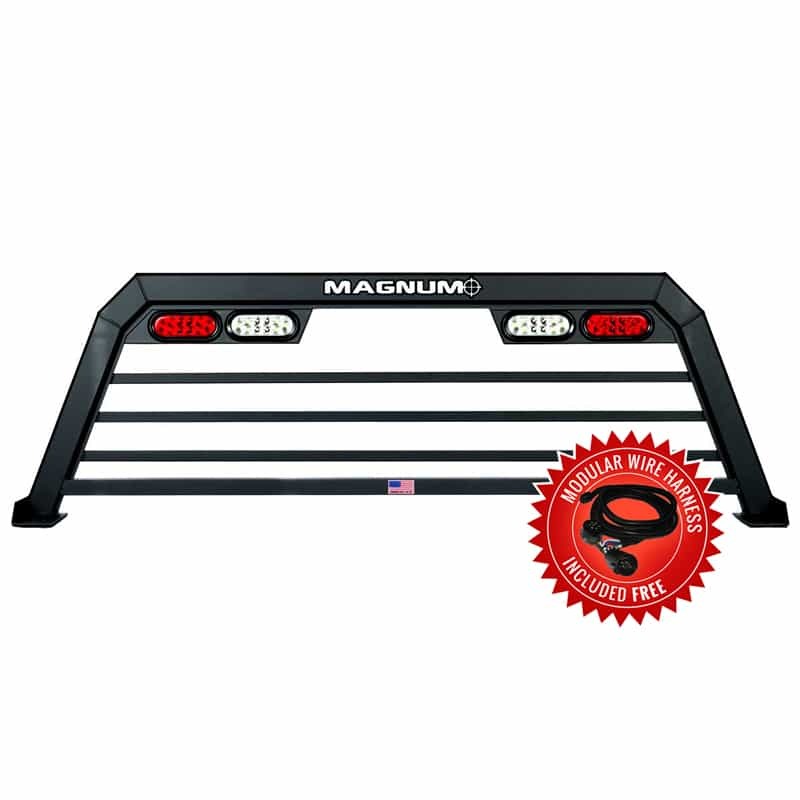 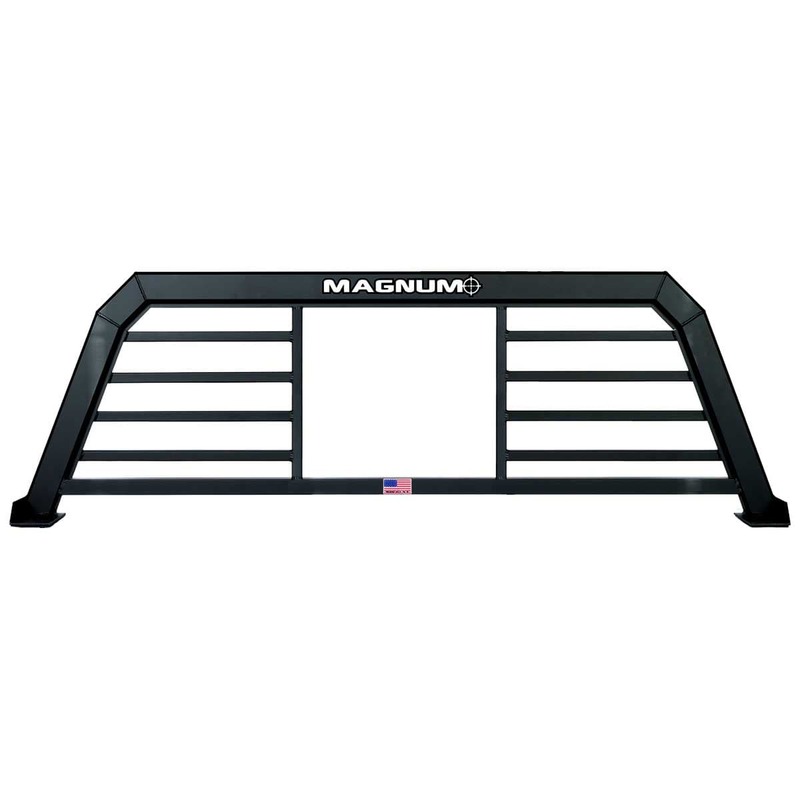 Not sure which rack is the best fit for your truck?